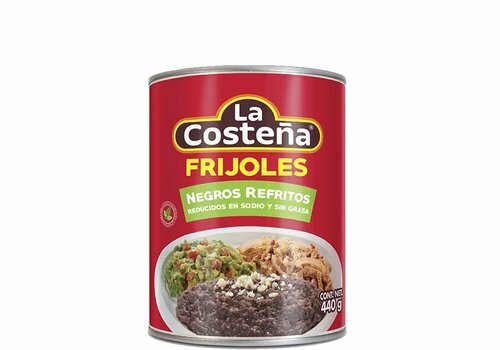 Beans are indispensable in Mexican cuisine. 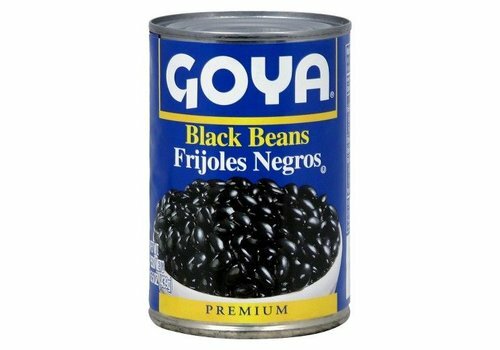 Pinto-, black, kidney beans. 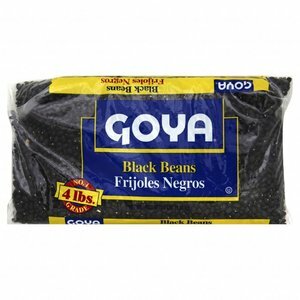 Also try these beans for making Mexican dishes such as chile con carne, black bean, charro beans. 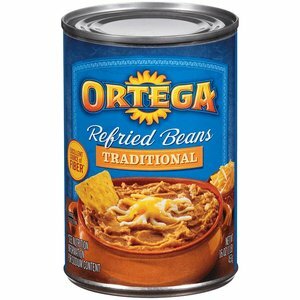 Ortega refried beans are made from only high-quality pinto beans. 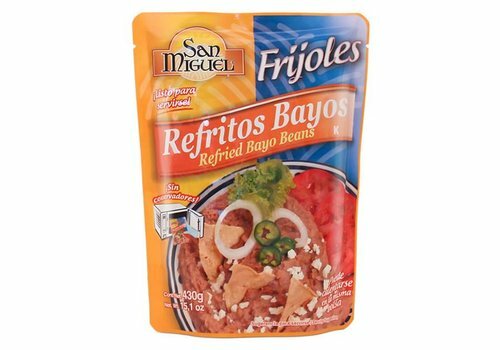 Refried Beans are the perfect complement to any Mexican-style meal. 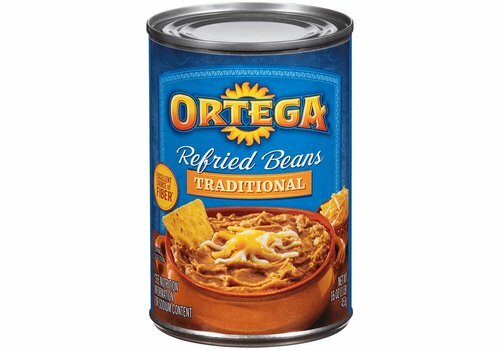 They provide traditional flavors the whole family can love. 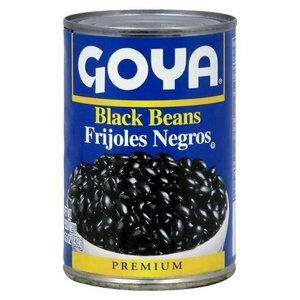 Black Turtle Beans from Brasil. 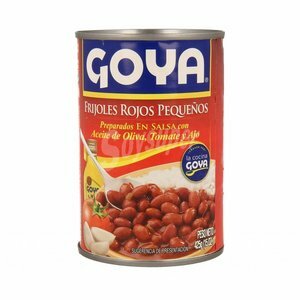 Kidney beans owe their name to the shape (they are kidney shaped) and have a red-brown color. 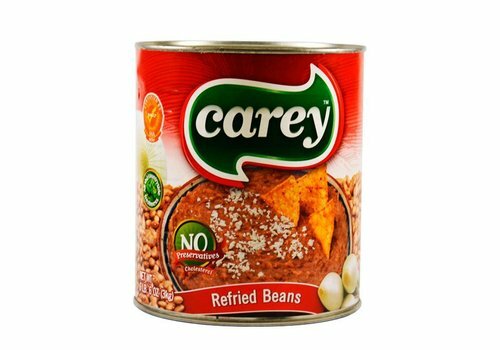 They have a slightly sweet taste and can be eaten hot and cold. 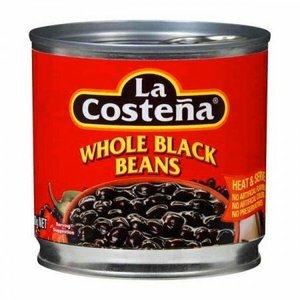 They originally come from North and Central America. 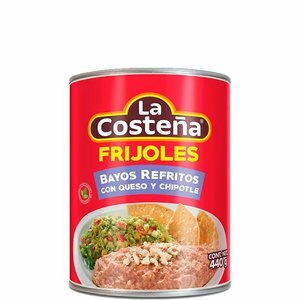 You see them a lot in those regions. 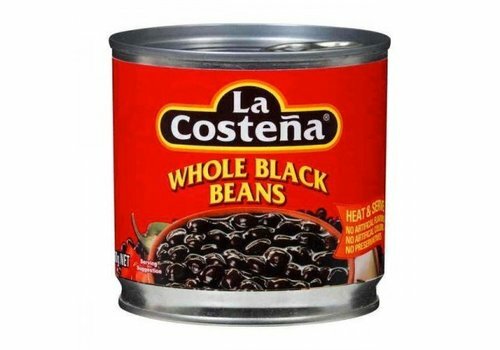 Black beans are small, shiny variety of common beans, especially popular in Latin American cuisine, though it can also be found in Cajun and Creole cuisines of south Louisiana. 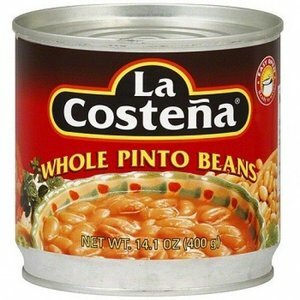 Mexican Pinto beans. 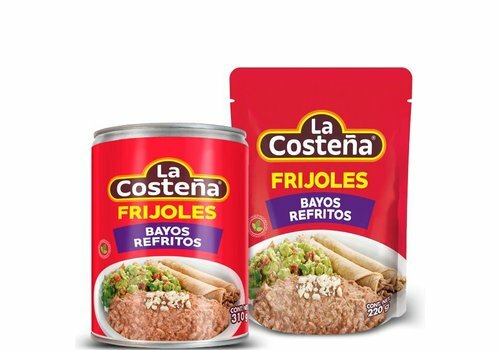 Indispensable in the Mexican cuisine! 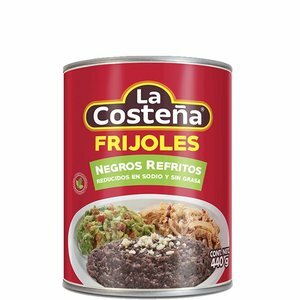 Mexican black beans. 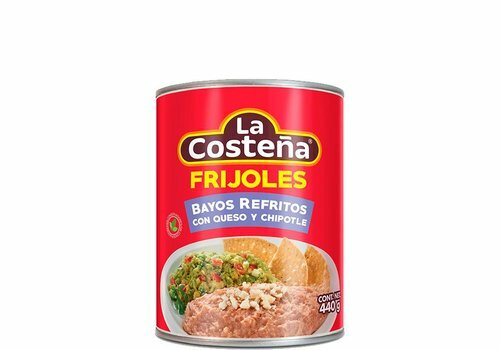 Indispensable in Mexican cuisine! 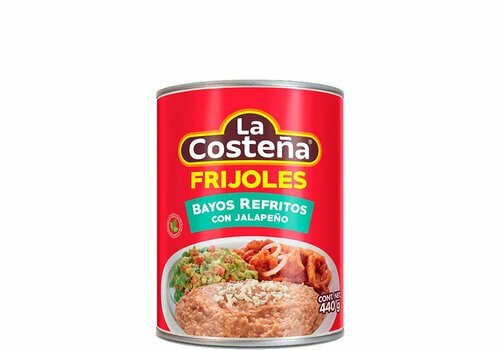 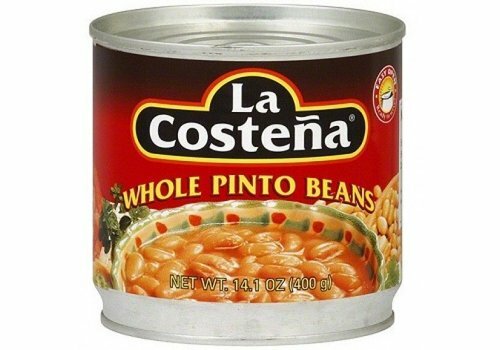 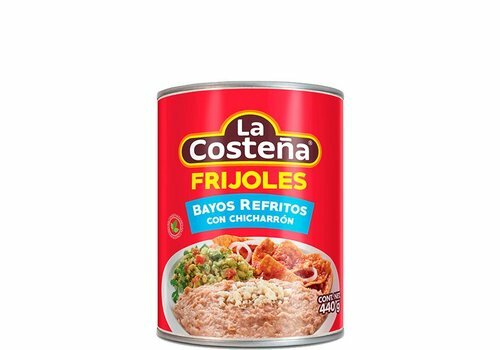 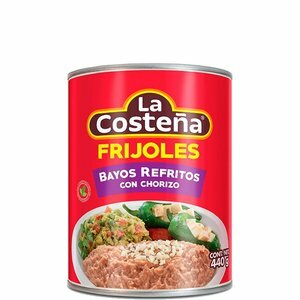 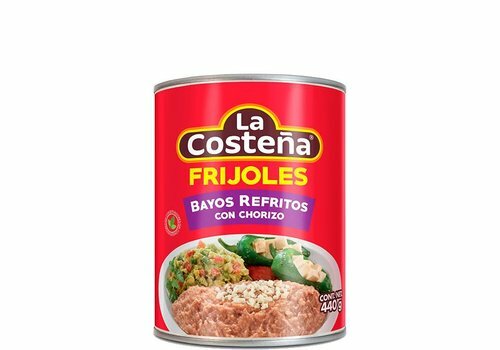 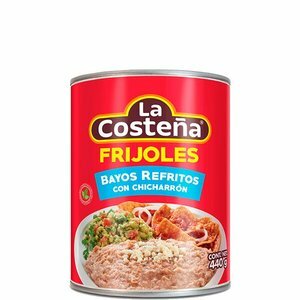 La Costena Refried Pinto Beans - pinto beans are carefully selected and cooked with onion, salt and vegetable oil. 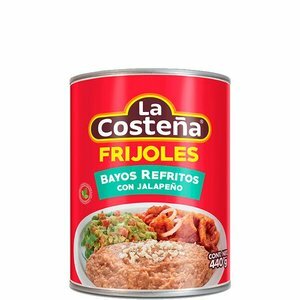 Delicious beans complemented with Jalapeí±o pepper that add a rich spicy flavor. 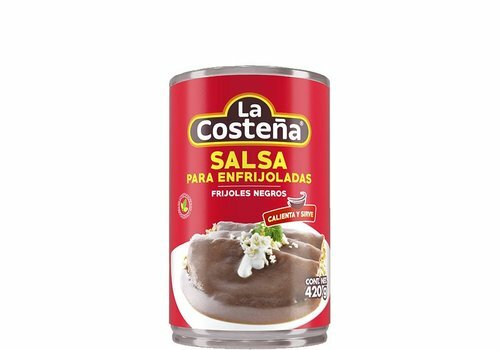 A unique mix which blends together the best flavors to combine with your dishes. 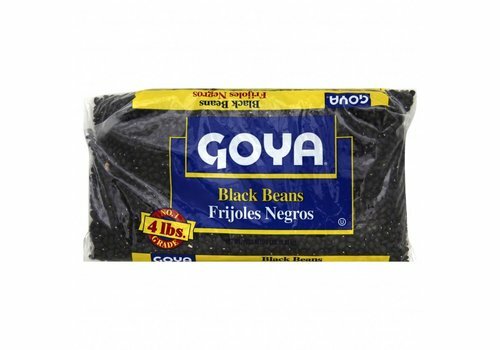 Black beans seasoned with delicious ingredients to add a special touch to each of your dishes. 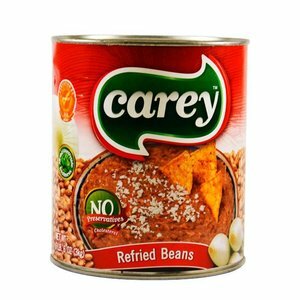 Low in sodium and fat. 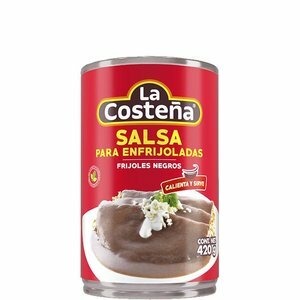 The La Costena Black Bean Sauce is perfect to serve with tortillas or as a cooking ingredient. 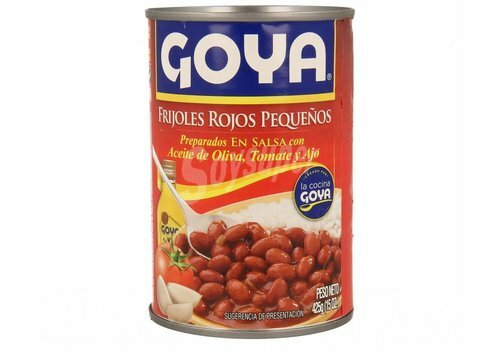 Red beans from Goya contains few calories per serving, has a low sodium content per serving, and is an excellent source of vitamin C and vitamin A.
Goya Black Beans are soft and flavorful. 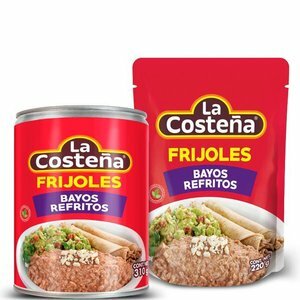 They are pre-cooked and can be used in a variety of dishes. 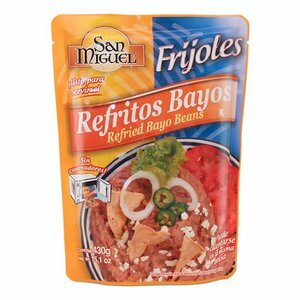 Add them to all kinds of classics from Latin America, cold salads, hot soups and much more.